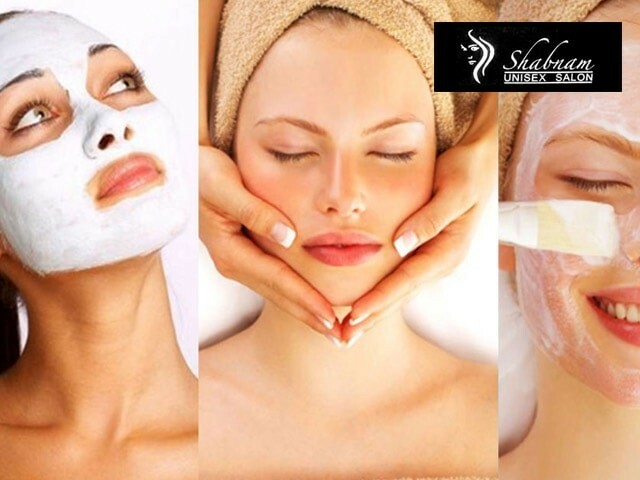 At Shabnam’s you’ll get the most component solution to all your beauty needs. They are highly focused on the customer’s satisfaction. They own 4 branches in the Panchkula area with 5,000+ clients. 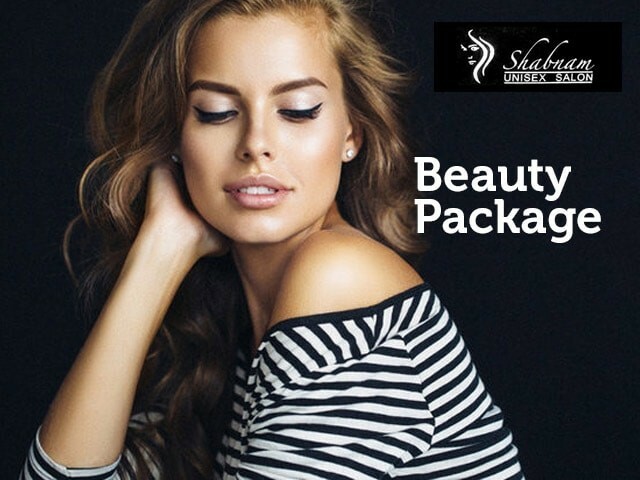 This salon holds the experience of 12+ years with 40 staff members actively working. 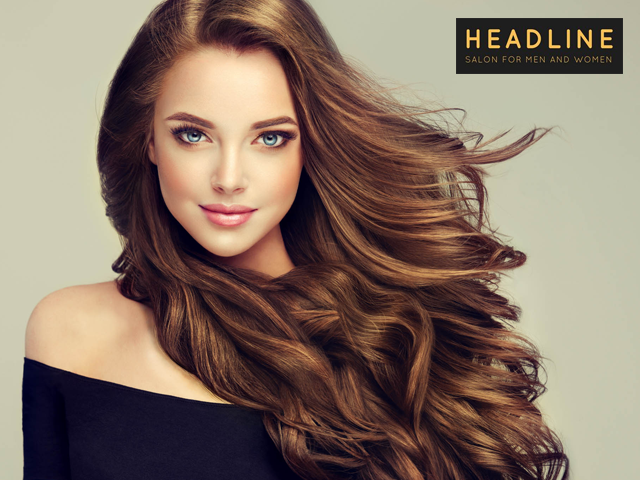 They are proficient in variant services of hair colouring, facial treatments, Chemical treatments, Hair Spa Services, and Nail Art. 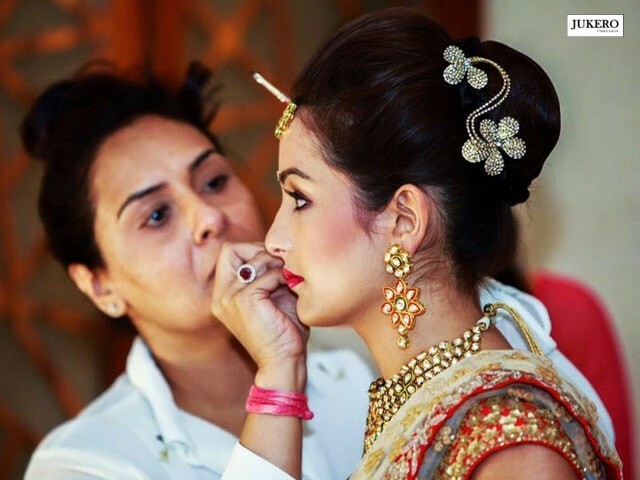 You can also contact them in case of Bridal Makeup services as well.